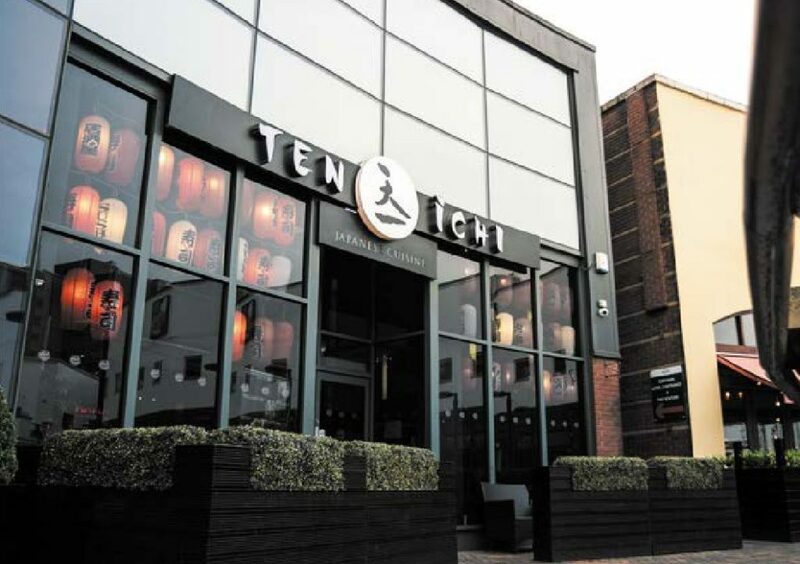 Ten Ichi one of the best restaurant’s in Birmingham is located at the Arcadian Centre in the heart of Birmingham . 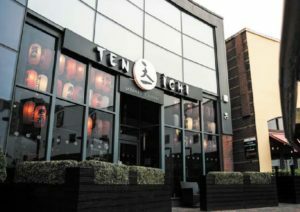 Japanese restaurant Ten Ichi is Birmingham’s most desirable Japanese fusion dining and sushi restaurants. Located over two floors, Ten Ichi is open for lunch and dinner and houses a suitably glamorous restaurant and stylish, yet relaxed lounge bar. We have aimed to create a unique way of eating. bringing the fresh, nourishing,flavors of Japan to all. Our award winning Chef has created a main menu offering fantastic choice for everyone, which includes classic Japanese fusion dishes, sushi, lamb, wage beef, King Crab Claw along with our very popular Bento Box. We welcome all at Ten Ichi Birmingham’s Japanese Restaurant and we also have our upstairs private dining room that can accommodate for business meetings over dinner, birthdays or private parties. A stylish glass fronted restaurant located at The Arcadian, in the heart of Birmingham city. 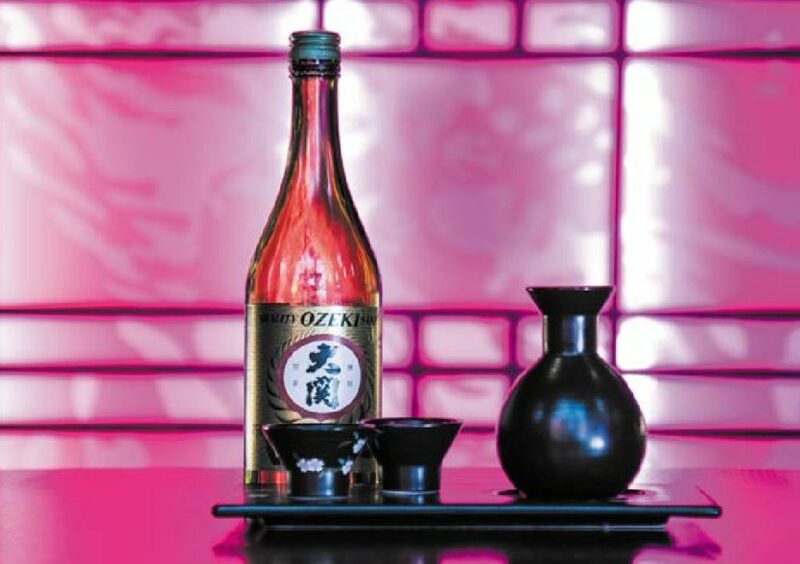 Book your function at Ten Ichi in our private dining area for business functions and parties. Friday Lunch Time Special – Order one main coarse and choose one of the below for free. Edamame, Chicken Gyoza, Takoyaki, Tofu, Chicken Skewers, Hot Japanese Green Tea, Green Tea Ice Cream, Nigiri, Maki, Tamaki. See the setting, see the head chef at work and see the magical dishes that we create for you. Our Award winning Chef has created a menu that offers something for everyone! From the freshest sushi, the very best ramen noodles, Tempura, Wagu Beef and King Crab Claws. Come in and see for your self! Come and join us at Ten Ichi for our upcoming events. Download our free information guides!